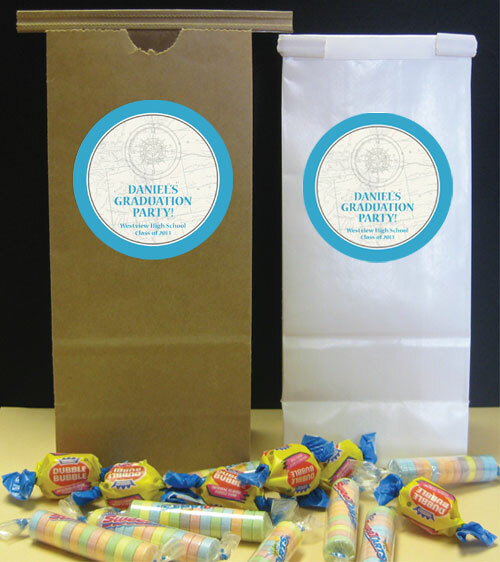 Graduation Party Favor Bags. 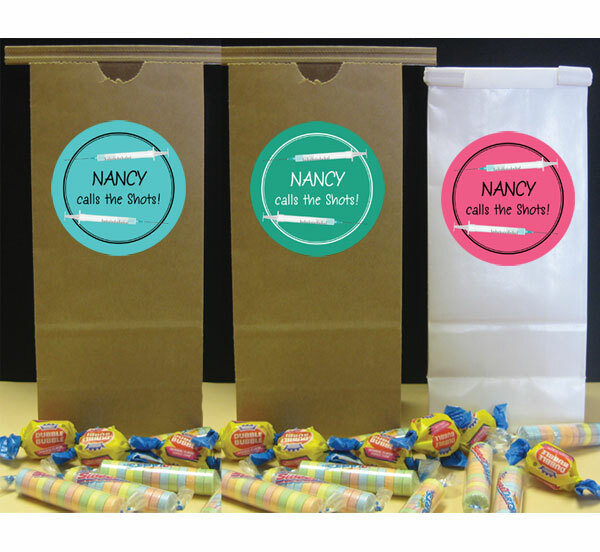 Put your fabulous graduation party favors in this equally fabulous favor bags. Great for your graduation celebration! Fill with jungle theme favors! To send home a lei!